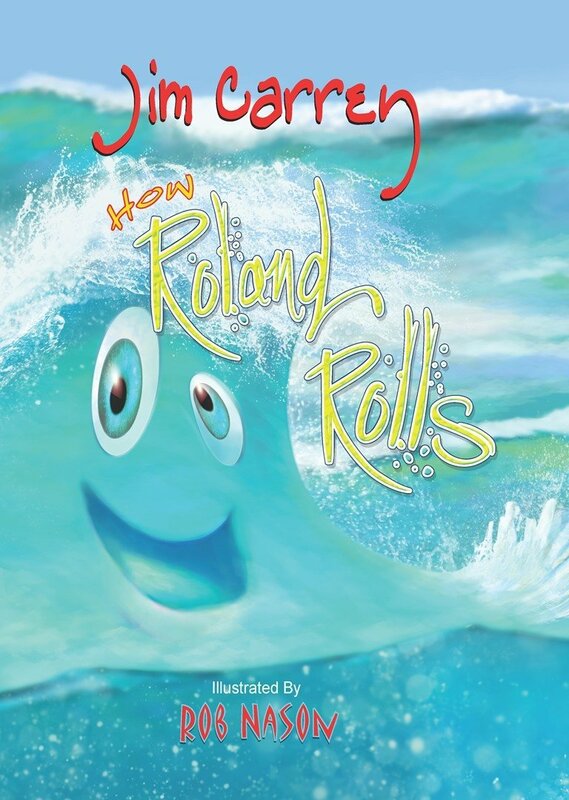 Last week, Jim Carrey announced his latest project: the comedian, actor and activist will be self-publishing a children’s book titled How Roland Rolls. The story is about a little wave named Roland who worries about what will happen to him when he hits the beach. The book launches September 24th 2013 through his own company, Some Kind of Garden Media. Children’s books are often designed to help young readers gain an understanding of the world around them, be it holidays, important virtues or pet care. Carrey’s story is a tad more existential. His aim is to instil a sense of connection with the world and alleviate concerns of loss or loneliness. 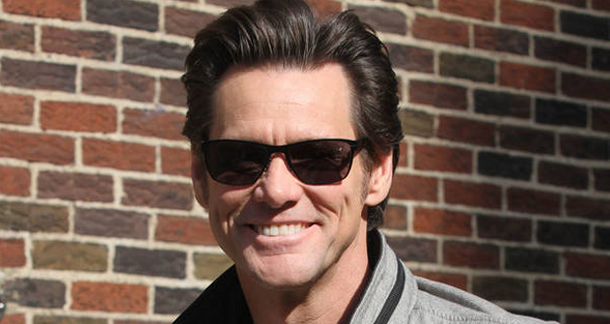 Reflecting on his own childhood, Jim Carrey stated, “Kids don’t get enough credit for their deeper thoughts”. Many books cater to the physical or social aspects of childhood- this one is intended serve the introspective side of growing up. Jim Carrey is certainly not the first celebrity to publish a children’s book. In recent years, it has become something of a trend. Julie Andrews, Steve Martin, Billy Crystal, Jerry Seinfeld and Madonna are notable names for their efforts in the industry- even Rush Limbaugh has announced his own children’s book, in attempts to teach “what isn’t being taught”. For the discretionary parents, blogger Tom B. of Building a Library has recommended four celebrity-written children’s books that he and his daughter have found worthy of time and attention. We’ll have to wait and see if How Roland Rolls measures up. Does your child have a favourite book by a celebrity? Let us know in the comments or tweet us @SumbolaCoSI.